You probably have some sort of reviews on your finances every so often. Of the numerous items that we look at, one of those closest to our hearts, and may often always be at the back of my minds as well, is our home sweet home, and the “dreadful” loan that is attached to it. Today, I want to share and shed some light into certain misbeliefs we may have for our home loans. This would hopefully help all of us make better, smarter, easier decisions for our property financing and refinancing. 1. The more I loan, the more I pay! If you are into investing, you may have heard of the mantra, ‘cash is king’. What does that mean? The more you loan, the more cash you have! And the closer you are to becoming a king (well, at least in the investment world). Here’s the thing: A home purchase, one of the biggest in our lifetime, is by no means trivial. By taking up a loan, you free up truckloads of cash (literally). At 1+% interest under the current economic climate, home loan interest rates are easily lower than most investment returns. Take for instance the Singapore Stock Market, which yields 8.4% on average over the past 10 years. This is almost 8 times the home loan interest rate! Shouldn’t you be thinking of freeing up your cash ? I hate to burst your bubble, but the common saying “change is the only constant” also applies to the 2.6% interest rate of HDB loan. HDB loan interest is derived based on the prevailing CPF ordinary account(OA) interest rate, plus a margin of 0.1%. So this means HDB interest rate may vary based on the market situation. Case in point, in 1st half of year 1999, CPF OA interest rate went up to 4.41%. 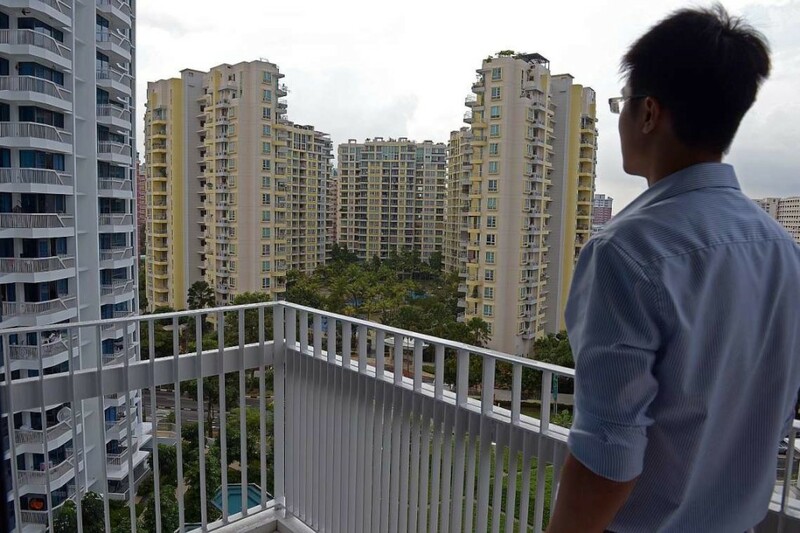 Consequently, the HDB loan interest rate was almost twice as much as it is now. It is important to understand the risks involved when going into any type of loan and be prepared for the potential fluctuations, both mentally and financially. You can check out our infographic on the differences between HDB and bank loan. 3. I should take a shorter loan tenor & pay lesser interest/pay down faster! Let’s begin by illustrating a simple example of the additional interest payable across 2 different loan tenors for a same loan amount, at the same interest rate. As can be seen from the simple table above, you would only pay an additional of $900 at the end of the 3rdyear if you opt for a 25-year loan tenure. At the end of 5 years, it is $2,500 more, and even at the 10-year mark, the additional interest annually is only $1,000, which is 0.2% of the total loan amount. By saving this small amount, you’d have to fork out $1,100 more per month, and $13,200 per year if you were to opt for a shorter loan tenor. Unless you are very confident about your career/business prospects and income profile, this additional $1,100 per month may be a strain on your cash flow. Bear in mind how financial institutions operate. When you are doing well, everyone is eager to lend you more money(even though you don’t need it). During bad times, they flee faster than a kid chasing an ice cream truck. Your mom didn’t lie to you about saving for the rainy day. What if you strike toto or 4D ? Fret not. Instead of taking the risky short loan tenor, you can always review your loan portfolio every 2 to 3 years and make a lump sum payment if its within your means. 4. I love my bank and my bank loves me! We understand that your bank may treat you well today, but let’s face it: the market is highly competitive, for home loans at least. You would of course want the best for yourself, but don’t forget that at the end of the day, the banks would want the best for themselves too. The truth is that there is never going to be a single financing institution that will forever offer you the best financing/refinancing packages. Do yourself a favour and do some research. This is to ensure that your bank isn’t short changing you of the best terms available, as compared to their competitors. The innocent looking “All Monies Guarantee”, a clause found in most loan contracts, gives the bank the right to take the money from your cash and deposits, liquidate your investments, etc. for immediate repayments should you default on your loans. It goes without saying that you are definitely risking it all by parking all banking relationships with one institution. 5. I should/should not use my CPF monies for my home loan! Do I have spare cash? Can that cash generate better returns? 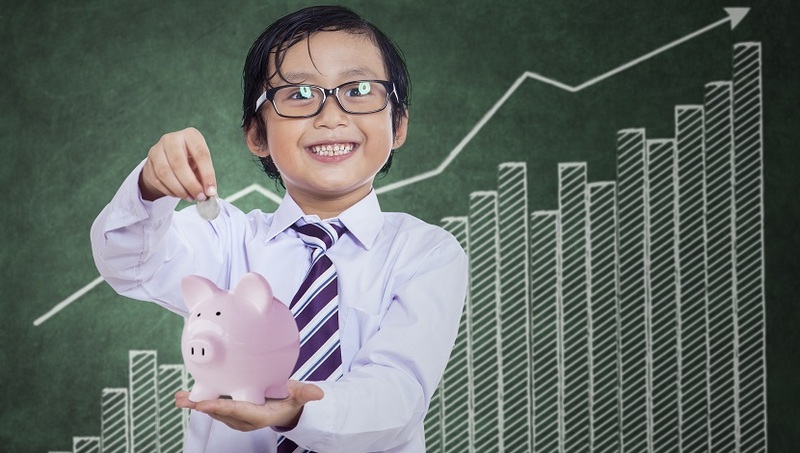 The amount in your CPF Ordinary Account (OA) earns a risk-free interest rate of 2.5% p.a. Come to think of it, is there any other investment products that can promise you the same rates (or more) with absolutely no risk? (keyword: no risk) Case in point. DBS’s savings account interest rate is 0.05% for the first $250k. If you can’t think of anything else, then of course the sensible decision would be to pay up your home loans using cash on hand. Additionally, the 2.5% interest-generating balance can and will definitely help to tide you through times of need. Be it for a change of job, when dealing with unforeseen medical emergencies or when you simply need to take a break from work, your CPF can take care of your home loans, assuming you have sufficient balance in your account to do so. Again, the rainy day! Especially with the economic situation now. 6. I Risk Losing My Property if I Re-Mortgage It Again!! This is slightly more relevant for private property owners. By the time you read this, the idea of having to re-mortgage, cash out, or apply for an equity term loan for your property shouldn’t be a taboo. This is especially so if you have fully paid off your property, or are almost getting there. By the above table, you would be able to conclude that the borrowing cost with a home loan is at a fraction of the rates charged by car loans and personal loans. Home loans, unlike other loans, also go through the amortization schedule instead of a flat interest rate. You can even enjoy a longer loan tenor of up to age 75, or a maximum of 35 years, whichever is lower. No doubt, this would help to ease your cash flow. For those of us with a bigger risk appetite, cashing out allows us to jump at business or investment opportunities. Take for example the property investors who made a fortune out of the 2008-2011 global financial crisis through property “flipping”. By cashing out your property, you can be sure to take advantage of the next opportunity that rises. The last thing you want is to be restricted by the lack of funds despite affordable borrowing costs. The only limiting factor should always only be time! 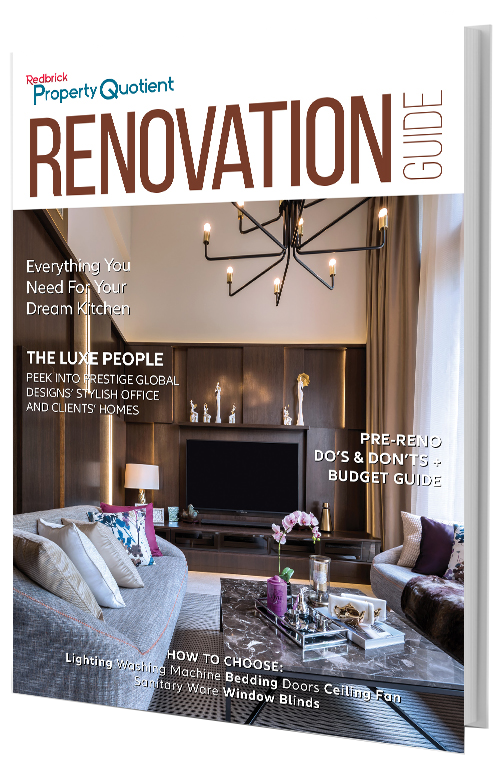 As for the HDB owners: while you may not be able to cash out on your HDB property, why not think outside the box and enjoy similar benefits by renovating your neighbour’s home and making it yours? This next one is for the married couples. You may have said it in your vows and have the need to share everything with each other, having a home liability together is definitely a no go. With the exception of combining your incomes to qualify for a specific loan amount, you won’t be able to enjoy as much loans when it comes to purchasing your second or third property, simply because of the maximum loan-to-value ratio. Apply for the home loan in a single name. Fred not, you can still use either of your CPF monies to make down payments or even to service monthly loan instalments. This 2017, if I have identified a potential investment opportunity in the form or a property/home purchase today, I will check through the list of financing packages available from the banks and select a suitable option hopefully with a minimal 2-3-year lock in period or ideally no lock in at all. I would then apply for the maximum loan quantum and tenor to manage my financing comfortably without overstretching my cashflow and review my loan portfolio every 2-3 years. I will leave my CPF monies alone to let them earn risk free returns of 2.5% p.a. unless I have better usage of my spare cash for other investments or for a new property. I will check periodically to see if I have positive equity that I can extract from my property through cash out, and I will leave my wife alone for my property loan commitments. The post The 7 Myths of Home Financing that prevents Singapore home owners from being richer appeared first on Redbrick Mortgage Advisory. Alvin has enjoyed extensive success with more than 11 years of experience and track record in Retail and Private Banking. 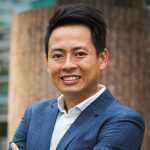 Having worked for some of the most established local and international financial institutions in Singapore, Alvin developed meaningful long term relationships with his clients from diverse cultures, demographics, and business backgrounds. His core expertise encompasses a full spectrum of wealth management services including Investment Advisory, Portfolio Management and Financing, Margin Trading, Legacy Planning, and Property Loans.